Eelke Heemskerk is principal investigator at CORPNET and associate professor of political science at the University of Amsterdam (UvA). He published extensively on corporate governance, corporate elites, social networks and institutional change. 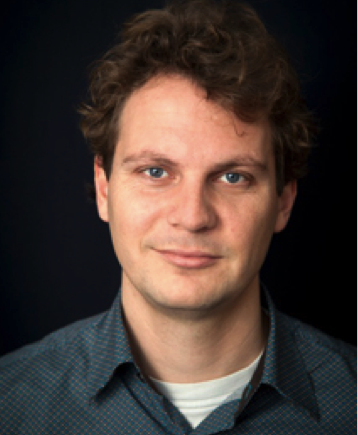 Eelke is member of the Amsterdam Institute for Social Science Research as part of the Political Economy and Transnational Governance research group. Eelke is also member of the Amsterdam Center for Inequality studies. Previously, Eelke was visiting research scholar a the Institute of Strategic Management, Ludwig Maximilians University, Munich; at the Center on Organizational Innovation, Columbia University, New York; and research fellow at the Germany Institute at UvA and at the Amsterdam Institute for Labour Studies (AIAS). He received his PhD at the Amsterdam School for Social Science Research. Next to his academic interests Eelke is management consultant at The Galan Group where he works with top management teams and boards of public and private organisations on issues of corporate governance and strategy. For his research on how social networks influence boardroom decision-making he received the Veni Prize for excellent researchers by the Dutch Science foundation. His current research is funded by an 2014 ERC Starting Grant.